I need more evidence for many of Nilesh Nilkanth Oak’s hypotheses and regard some of his hypotheses as unlikely. 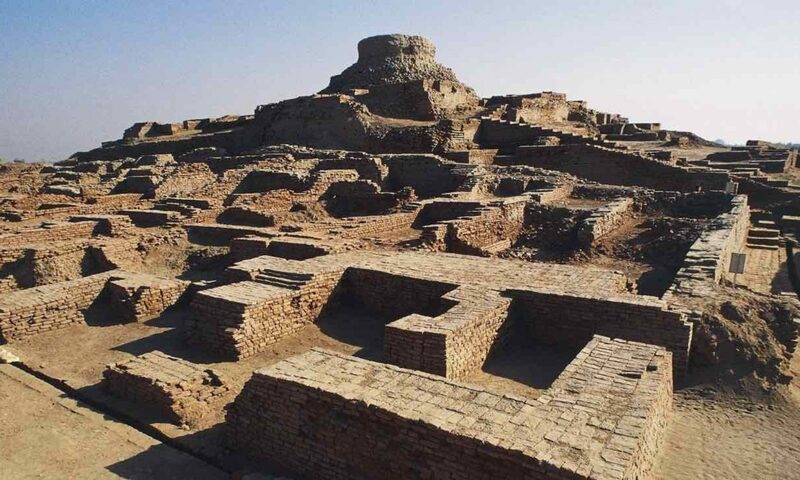 However his presentation is a good summary of evidence that technologically advanced civilizations have existed in South Asia (and I would argue other parts of Asia as well) for significantly more than ten thousand years. Razib and other resident Brown Pundit genetics experts, can you see one hour 5 minutes into the above video? How would you critique and deconstruct his genetics arguments? I would like to e-mail your perspectives to Nilesh Nilkanth Oak. His DNA evidence 1 hour 9 minutes in on rats leaving India is particularly interesting. I think this is yet more evidence that there were large active trading routes connecting parts of Asia and Africa more than ten thousand years ago. Jati–which DNA markers might tell us a lot regarding–is potentially unrelated to Arya culture and Arya peoples. The concept of “caste” didn’t exist until the Portuguese created this word. Arya open architecture culture was long based on meritocratic hierarchies of competence, capacity and interests. Similar in many ways to neoliberal economic globalization. 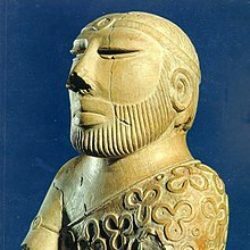 A globalized connected Arya culture might have extended across Europe, Lebanon, Iran, Turan, SAARC, Tibet and South East culture more than three thousand years ago. This said, sometimes Jatis as a whole would move from one Varna to another based on local promotions or demotions. One example of this is that Vishwamitra–who was not born a Brahmin–was able to uplift all his descendants to Brahmin Varna. What is unclear to me is the process of “demoting” from Brahmin Varna to other Varnas on the basis of individual worthiness, capacity and interests. There are cases of course. But were bad apples systematically identified and demoted? We need to keep collecting data along many different interdisciplinary tracts independent of how these data points intersect with any theories or narratives we might have. Evidence that one civilization is ancient and technologically advanced doesn’t detract from other great ancient civilizations. This is not a competition. The cardinal ordering of different ancient civilizations on the basis of age and technological metrics is not a priority. Rather collecting data on all of them is the priority. My hypothesis is that there were technologically advanced civilizations and cultures over ten thousand years ago in Crete, Egypt, Sudan, Sumeria Iraq, Iran, lands north of Iran, SAARC and south east Asia. Maybe China, Ethiopia, Greece and Turkey too but I have not yet seen evidence for it. These hypotheses need to be continually tested by gathering and analyzing new data. My next objective is to watch videos from the recent Infinity Foundation Swadeshi Conference and then share my thoughts on them. the mtdna and Y stuff is older. also, he is confusing mtdna with x chromosomes on that slide. he could change that. Is Nilesh Oak related to the crackpot PN Oak who theorized the Taj Mahal was originally a Shiva temple called Tejo Mahalaya?